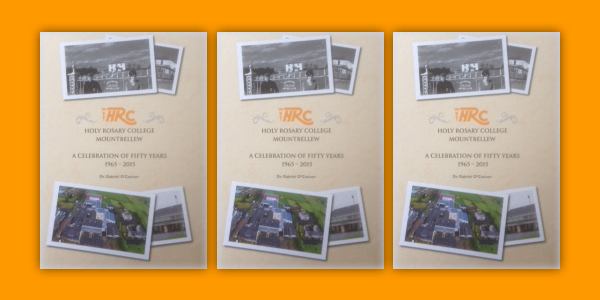 Gabriel O’Connor’s History of HRC traces the development of the school over 50 years and includes hundreds of historic photographs . Postage & Packaging. Ireland €8; GB & Europe €10; Rest of World €12.